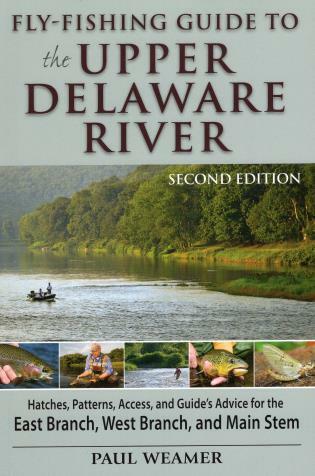 Paul Weamer is Fly Fisherman magazineâ€™s Mid Atlantic Field Editor and the author, or coauthor, of five fly-fishing books. Paul has been a professional fly tier, licensed fly-fishing guide, and co-owner or manager of three highly successful fly-fishing shops and guide services in New York and Pennsylvania. He currently resides with his wife, Ruthann, and his English Mastiff, Midge, along Penns Creek in Coburn, Pennsylvania.